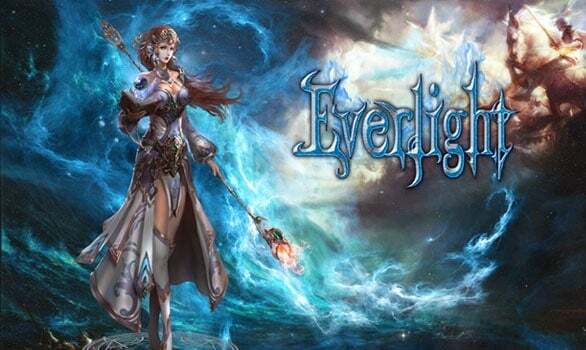 KoramGame, one of the most recognized names in the free to play MMO games market, has just announced that they are now taking closed beta applications for their latest browser-based fantasy action role-playing game Everlight. Players interested in signing up for the closed beta can do so using the Everlight Facebook page. If that wasn’t news enough though, then KoramGame has a bit more for you. For those of you who sign up early for the closed beta you will be given an exclusive set of wings that you will get to show off when closed beta begins. There is no word on how many wings will be given out, but they are available only for a limited time, so i’m assuming it’d be better to get in on the offer early. So what is Everlight? Well it is the latest browser based MMO that will take place in a unique ancient fantasy world. In the world there are lost civilizations, myths and legends that you will need to discover in order to find the truth behind your lineage. The game will feature four unique classes and an awesome hack and slash style of gameplay as you venture through the lost city of Atlantis. For more information about Everlight visit their homepage.